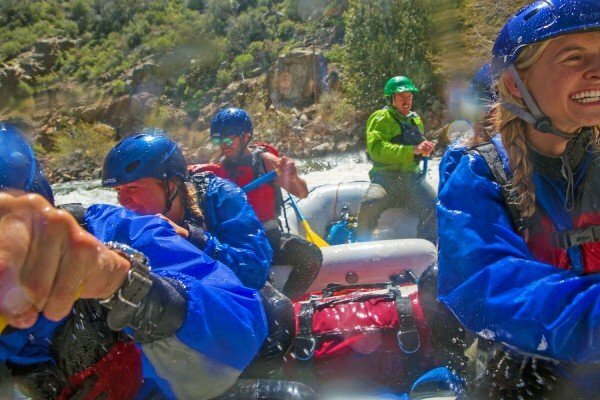 Exceptional river rafting trips with Kern River Outfitters. 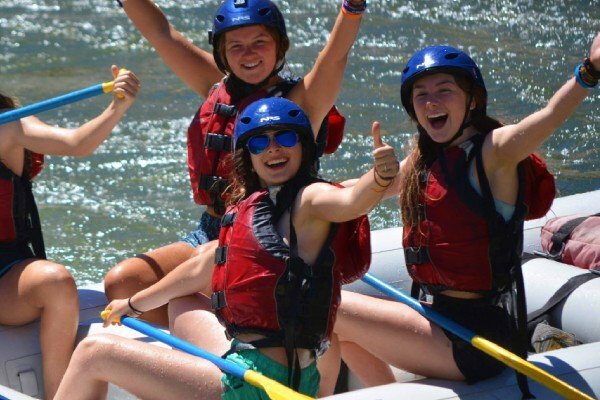 We are now taking reservations for our 2019 Kern River rafting season. 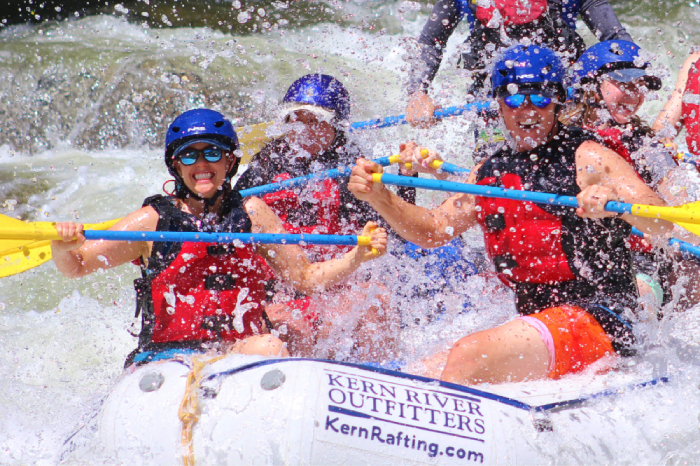 We are offering Upper, Lower and Forks of the Kern rafting trips for the 2019 river rafting season. 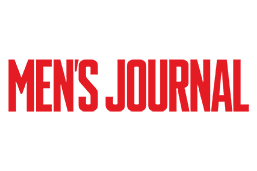 Our license strictly limits the number of trips we can run. 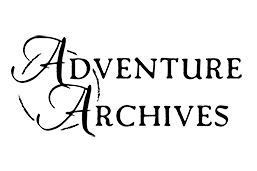 If you are planning a group or charter trip, or planning to join us on a weekend, early reservations are essential. 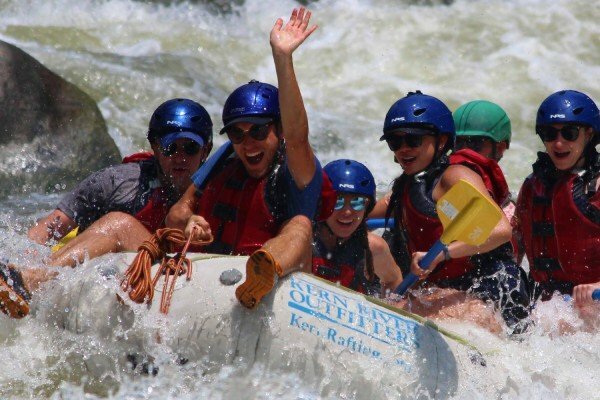 Looking for rafting near Los Angeles? 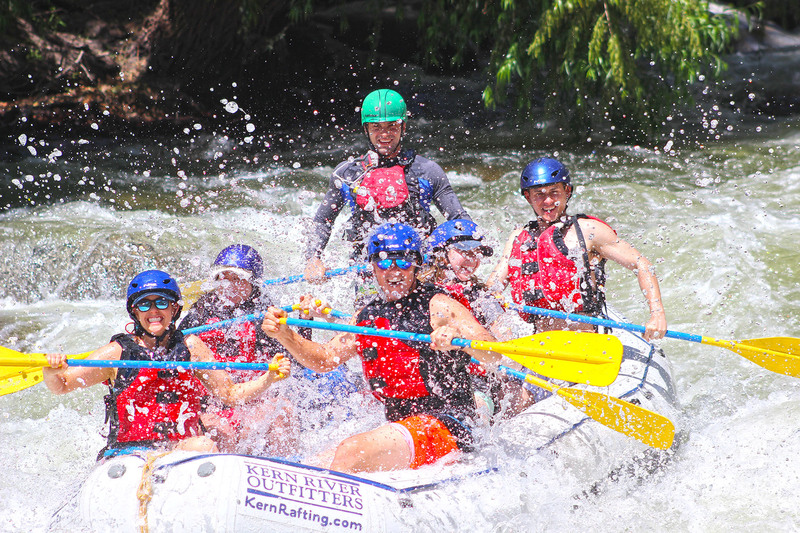 The Kern River is the closest rafting option to LA, only 3 hours away. Please call us soon to reserve a date or book online now. 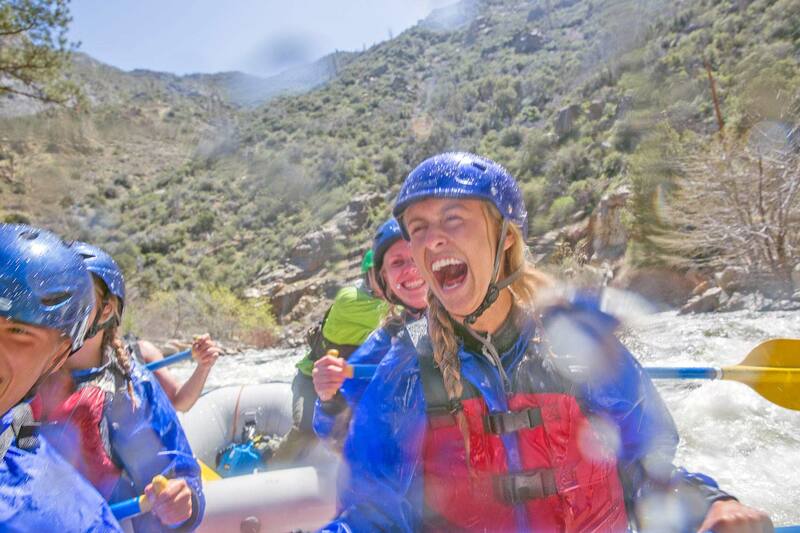 Why Choose Kern River Outfitters for your 2019 Kern River rafting trip? 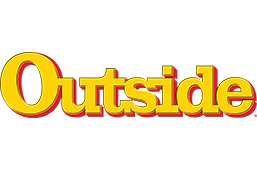 Our trips get rave reviews on TripAdvisor, Yelp, Facebook and Google. 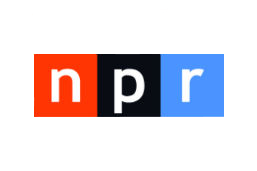 Best trip that we offer, period.